Jordan is an absolute professional and the best lash artist. 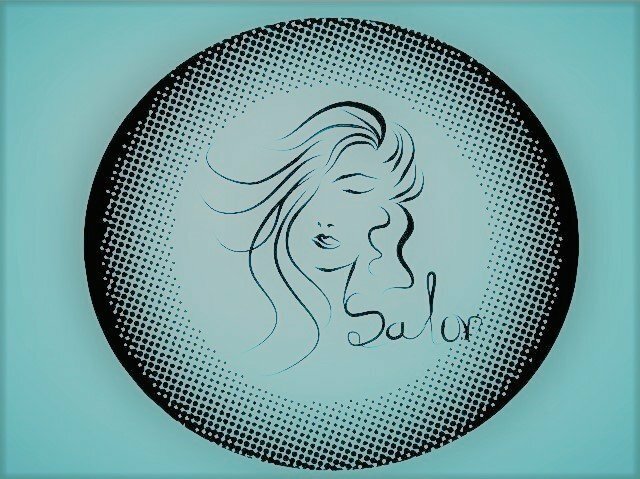 The Salon is always clean and inviting. Highly Recommend!